Bring the fun of Destiny everywhere! 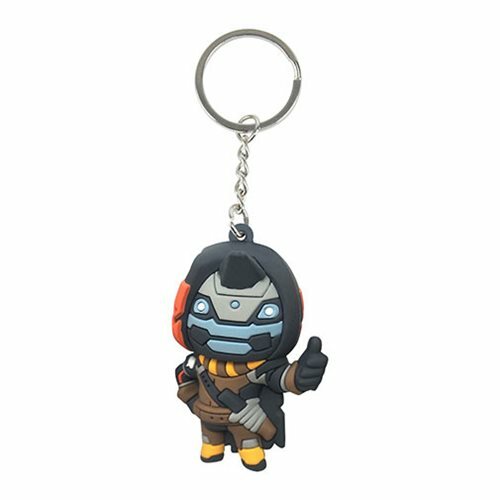 This Destiny Cayde-6 Chibi Key Chain measures approximately 3-inches tall x 2-inches wide x 3/4-inches long. Ages 14 and up.